Some of Pennsylvania's most creative students have transformed PennDOT snow plows in the spirit of winter. 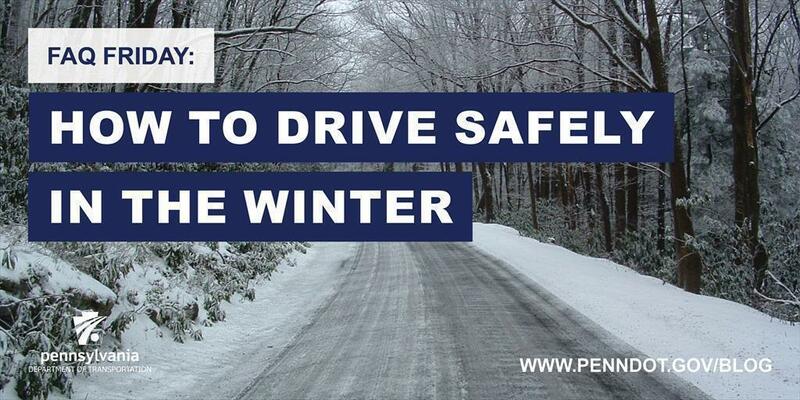 Once that first snow hits the ground, drivers across the state swear their fellow motorists have forgotten the basic rules of the road. ​More people are going to be traveling this Thanksgiving holiday than in the past dozen years. 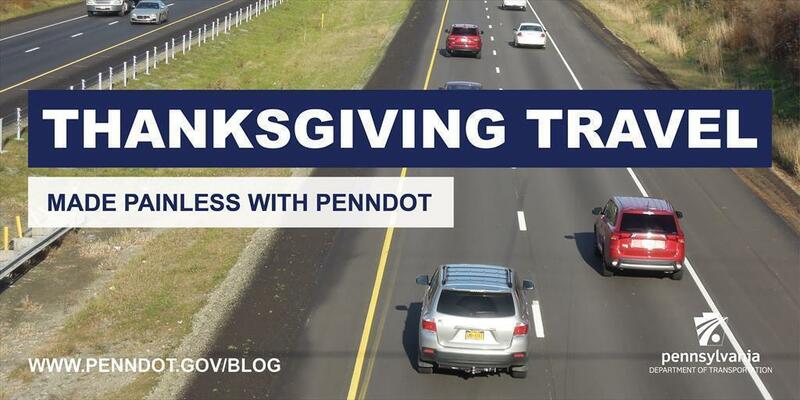 PennDOT can help make that travel painless. 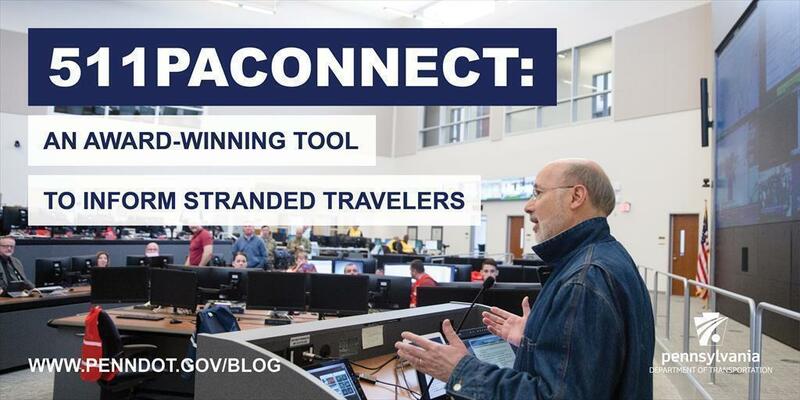 Winter Storm Jonas was a catalyst to look for ways to serve motorists even in the most extreme situations. 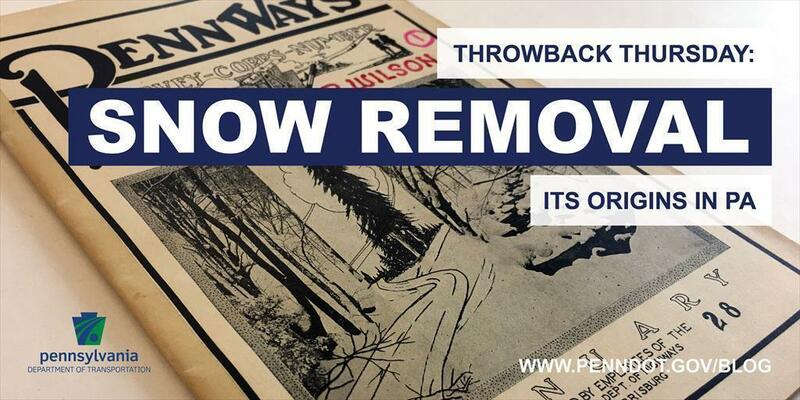 Did you know snow removal wasn't always a given on Pennsylvania roads? 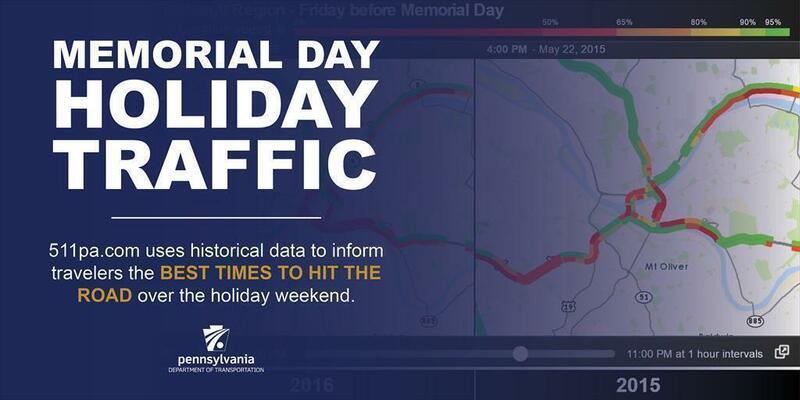 Memorial Day is largely known as a holiday for travel and backyard barbecues with cold brews. Let's keep those two things separate. FAQ Friday: What's up with all the construction? 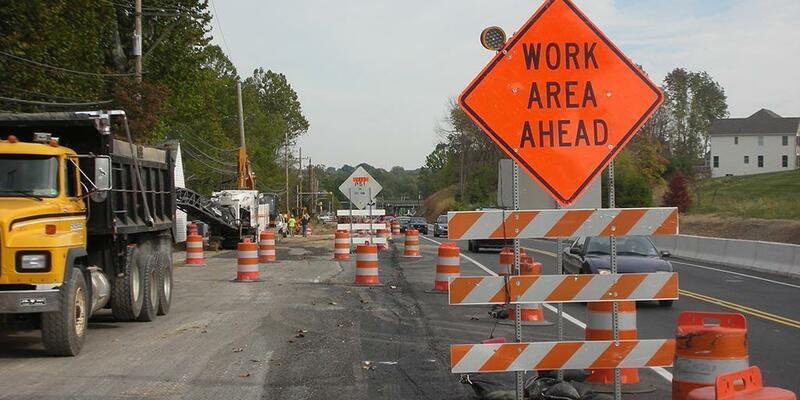 Roadwork can be an inconvenience and frustrating, especially when you're already running late or headed to a fun picnic or vacation. 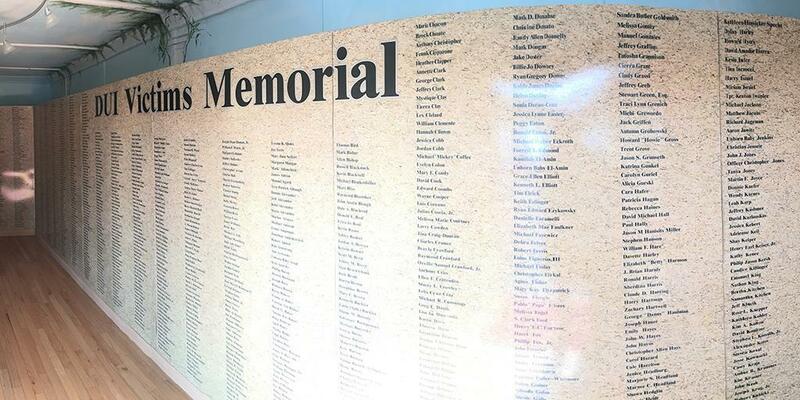 Read More About: FAQ Friday: What's up with all the construction?